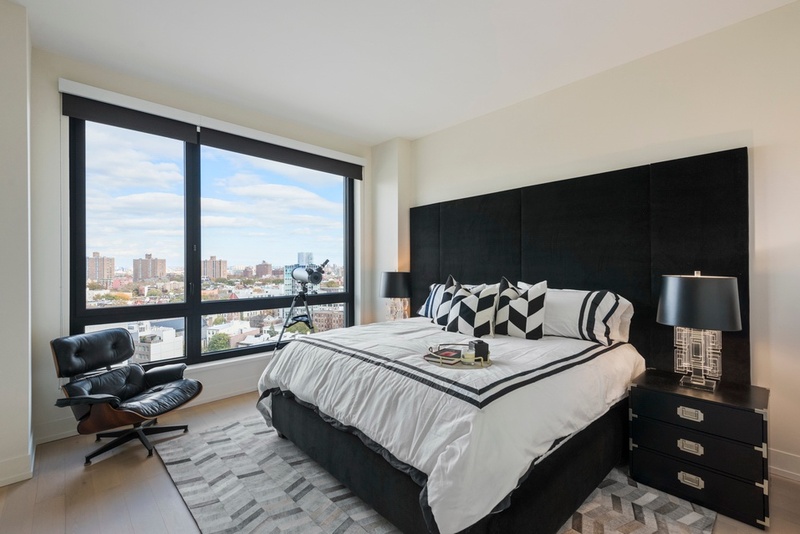 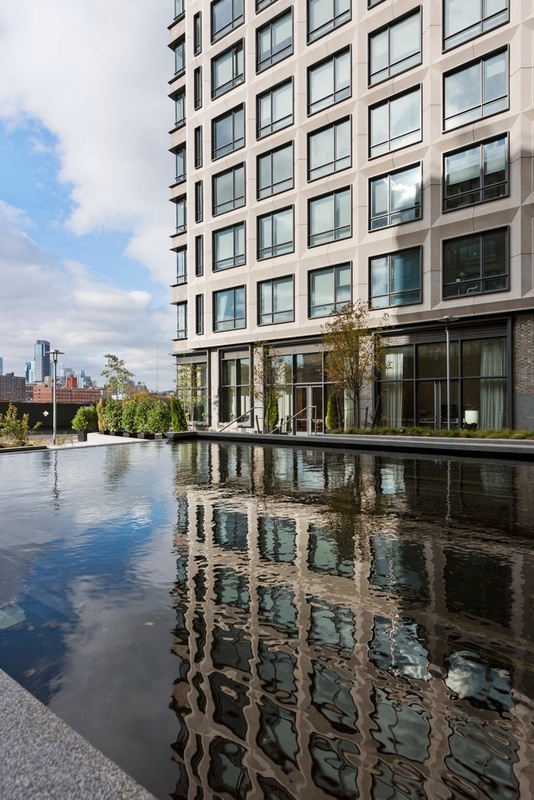 550 Vanderbilt is the first residential building to open in Pacific Park Brooklyn, the revolutionary new Frank Gehry designed 22-acre project coming to Prospect Heights. 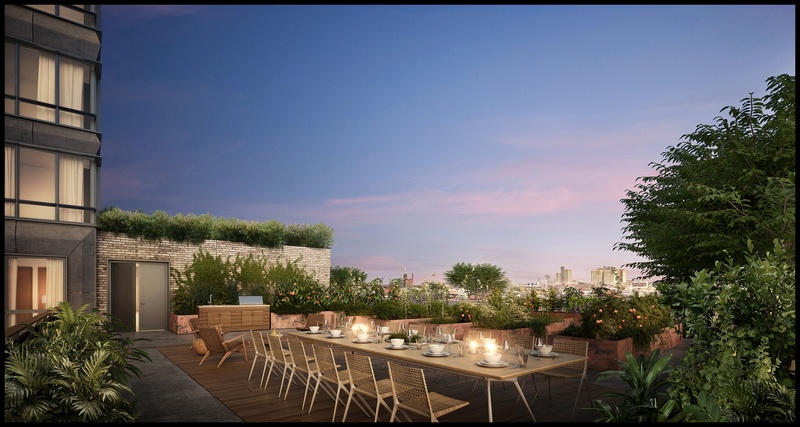 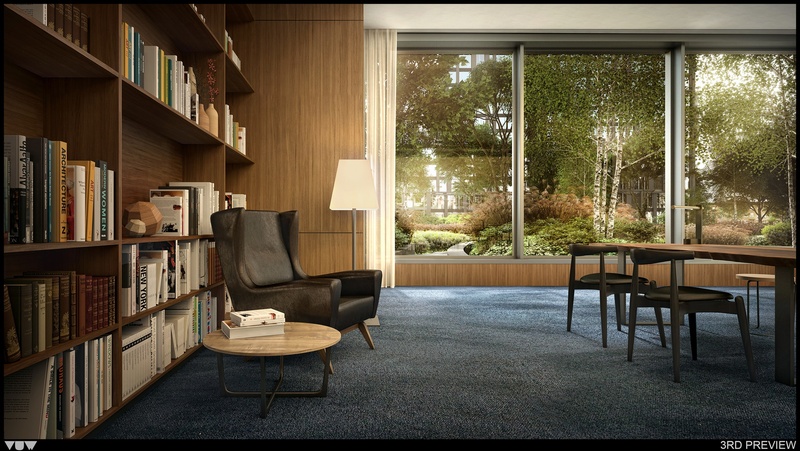 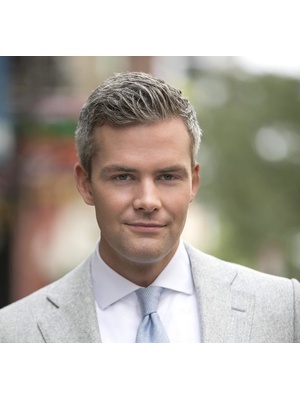 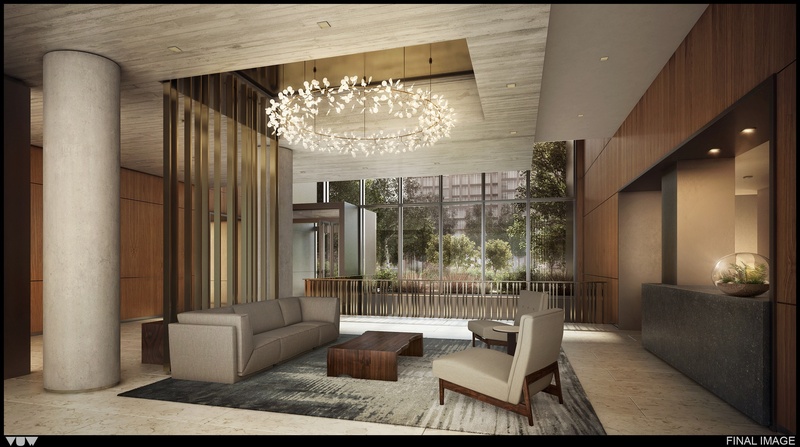 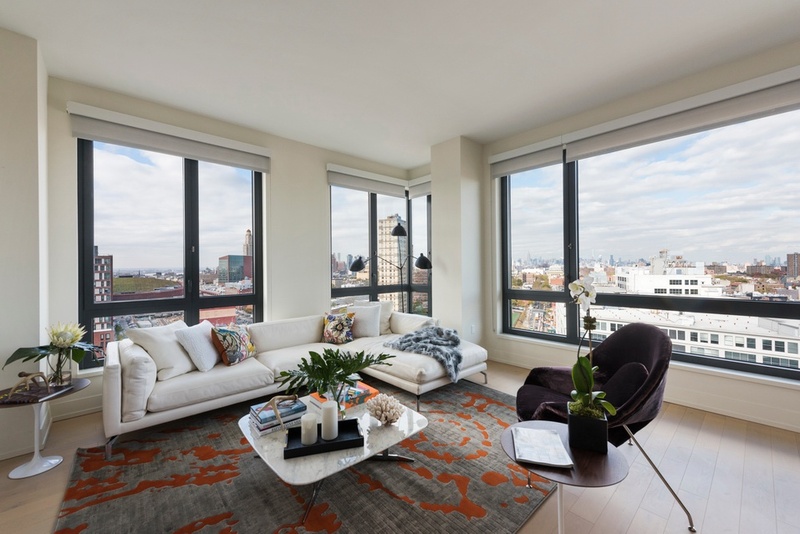 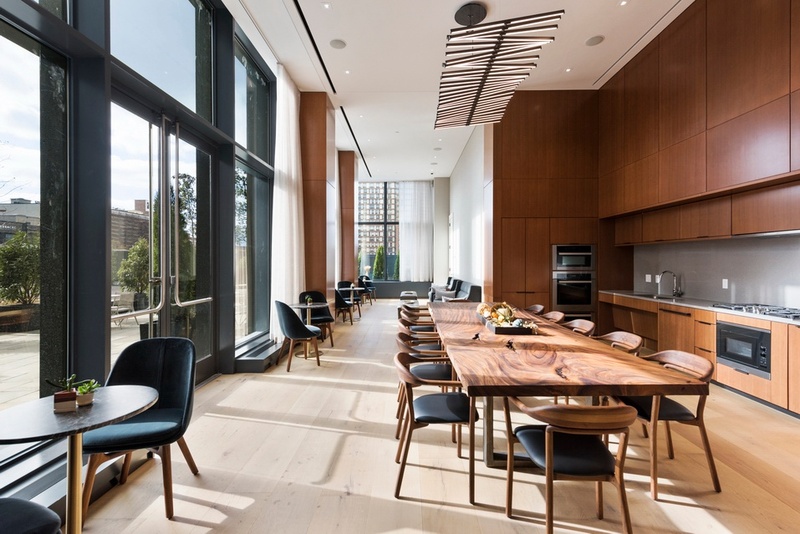 Through the masterful vision of COOKFOX, 550 Vanderbilt offers the inaugural opportunity to live and own in New Yorks newest park. 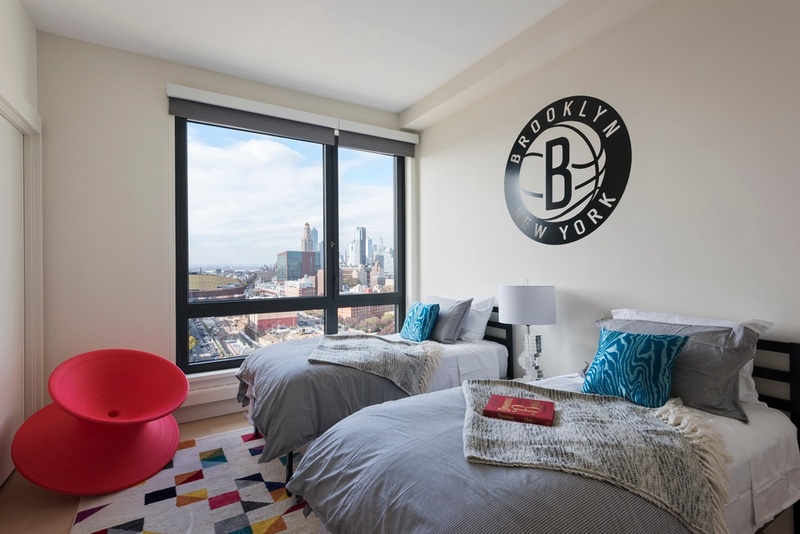 With 350,000 square feet dedicated entirely to park space, childrens play areas, open lawns, basketball courts, dog runs, and more, this is unlike any living experience New York has ever seen. 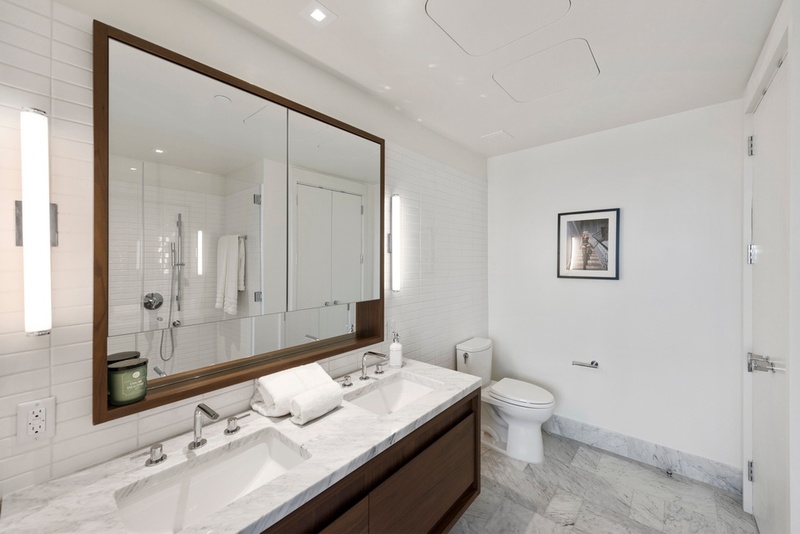 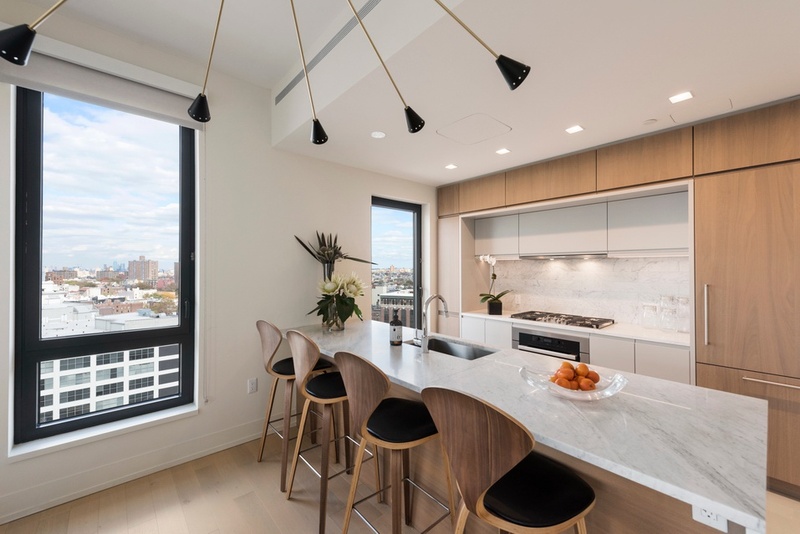 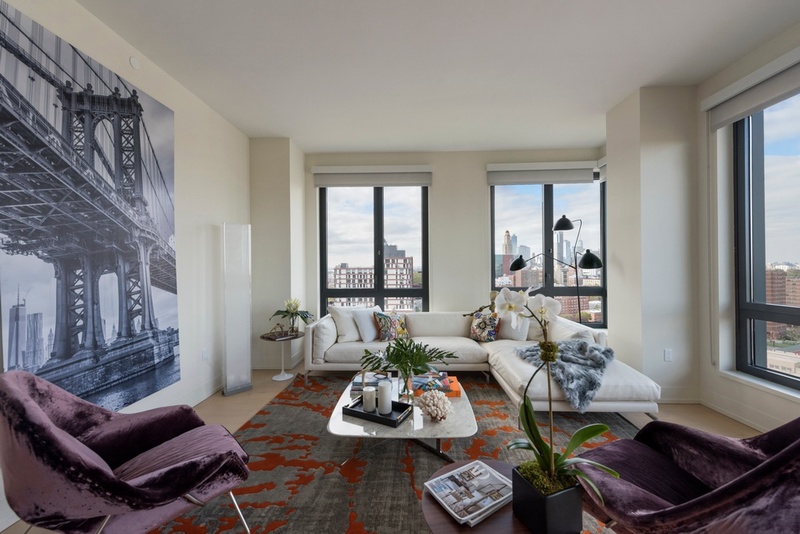 This stunning 2-bedroom, 2.5-bathroom residence with lofty ceilings heights of up to 10 feet has been designed using a palette of natural, organic elements with an array of sophisticated fixtures and finishes. 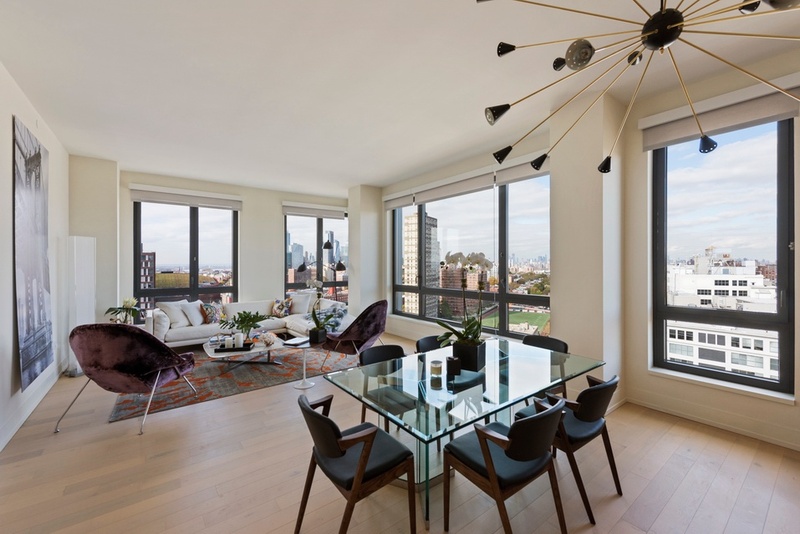 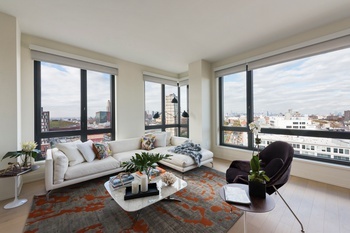 Contemporary open layouts are complimented by wide-plank white-washed oak floors that seamlessly flow from room to room along with oversized windows that capture the gorgeous neighborhood and city views. 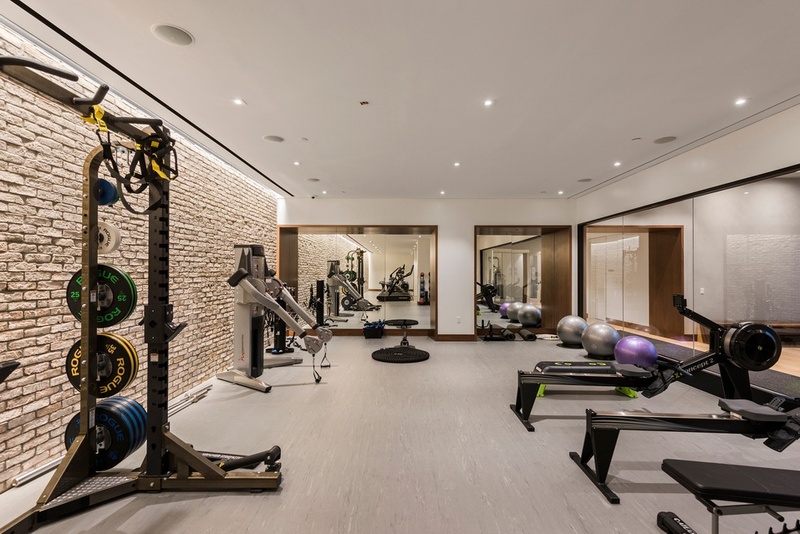 Residents will enjoy 10,000 square feet of amenities including white-glove, 24 hour door service, a library by McNally Jackson, fitness center by The Wright Fit, lounge with catering kitchen, childrens playroom, pet grooming station, and an amazing rooftop terrace with communal gardens and breathtaking city views.